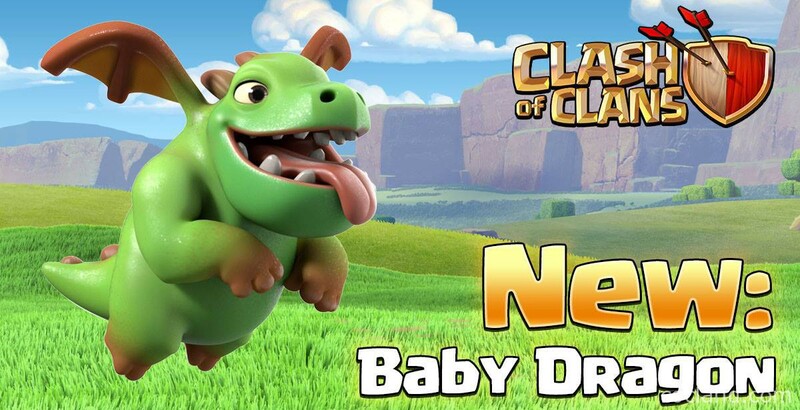 Baby Dragon is the new Clash of Clans troops, which is going to be released in the upcoming May update! Let’s take a look and see what we have today guys! 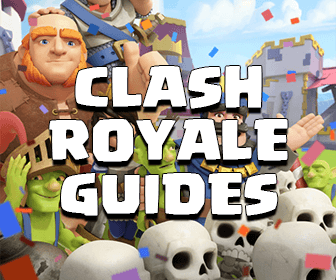 Baby Dragon – The New Clash of Clans Troop! Baby Dragon is the new Elixir troop unlocked at Town Hall 9. It takes 10 troop housing spaces in total. The Baby Dragon in Clash of Clans and the one in Clash Royale are just the same model! Basically, this green guy is the stronger version of Minion. 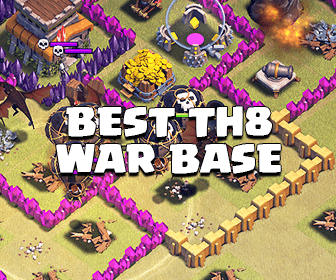 The obvious benefits of using them are dealing with Wizard Towers and Multi-Target Inferno Tower in air attacks. I am also thinking about using it to create funnel, which would work pretty well! When left alone, far away from other air units, the Baby Dragon becomes enraged and gains loads of bonus damage + attack speed! It will turn to purple, just like under the effect of a Rage Spell! What do you think about this new troop guys? Please share your opinions!